I’m fairly certain that I could fill the pages of BoB with desserts featuring caramel and chocolate. 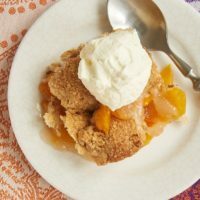 They’re two of my favorite ingredients and usually just the thing to satisfy a craving for a sweet, gooey dessert. One such recent craving resulted in these fantastic bars. 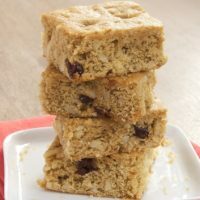 They feature a simple oat crust, a layer of caramel, lots of chocolate chips, nuts, toffee, and a crumb topping. That’s a pretty perfect combination in my book! 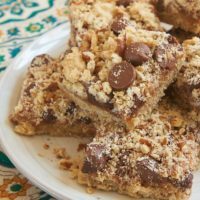 I love that these bars and all their amazing layers are created with ingredients I usually have on-hand. If you bake regularly, you’ll likely have everything you need as well. 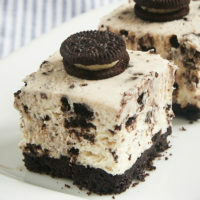 That makes it so easy to whip up a batch of these whenever the craving strikes. 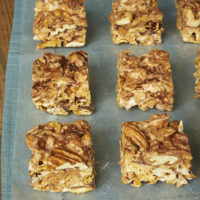 The toppings for these bars can be changed to suit your tastes or the contents of your pantry. If you’re anything like me, you probably have a little bit of this and that from other baking adventures sitting in a drawer or cabinet. Gather them up and see what kind of flavor combinations you can put together. 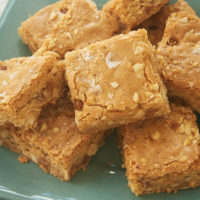 Try adding coconut, different nuts, or other flavored baking chips like peanut butter chips or cinnamon chips. 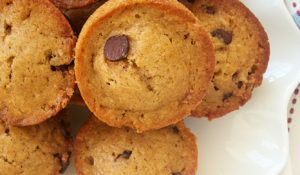 Whatever flavor combination you use to make these, don’t be surprised if they don’t last long! 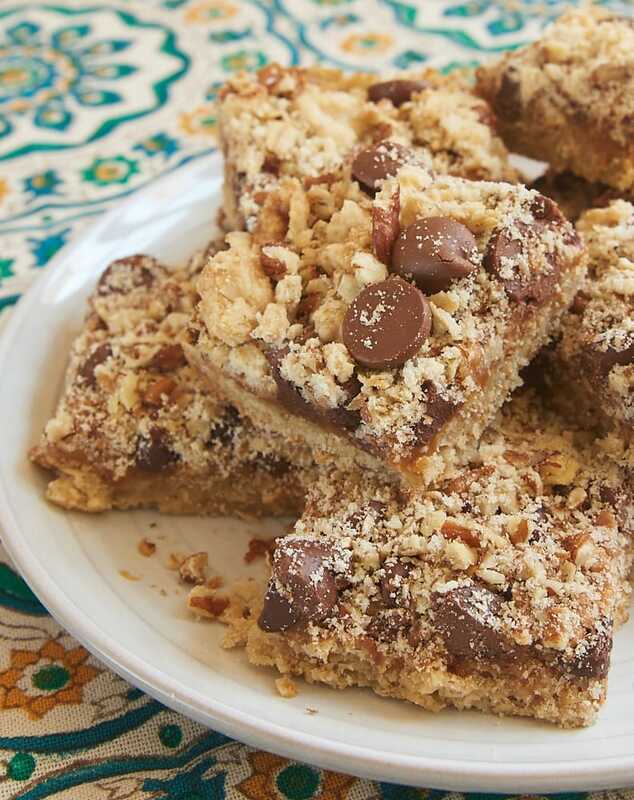 These fantastic Caramel Chocolate Chip Oat Bars are perfectly sweet, chewy, nutty, and gooey! You can change up the toppings, too, to match your cravings. 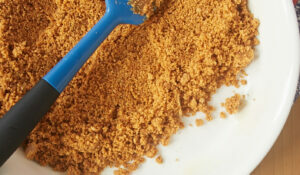 Combine the flour, oats, sugar, brown sugar, baking powder, and salt. Add the butter and mix with a pastry blender, a fork, or your fingers until thoroughly combined. The mixture will be crumbly but should hold together when pinched. Reserve 1 cup of the mixture for the topping. Press the remaining crust mixture firmly and evenly into the bottom of the prepared pan. Bake 15 minutes. Set aside. Place the caramels and cream in a heavy saucepan. Cook over medium heat, stirring frequently, until the caramels have melted and the mixture is smooth. Pour evenly over the partially baked crust. 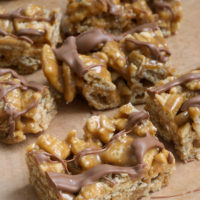 Sprinkle the nuts, chocolate chips, and toffee bits over the caramel. Sprinkle the reserved crust on top of the other toppings. Press the toppings down lightly into the caramel. This sounds perfect. Thanks so much for sharing. caramel + chocolate get one response from me: YES !!!! 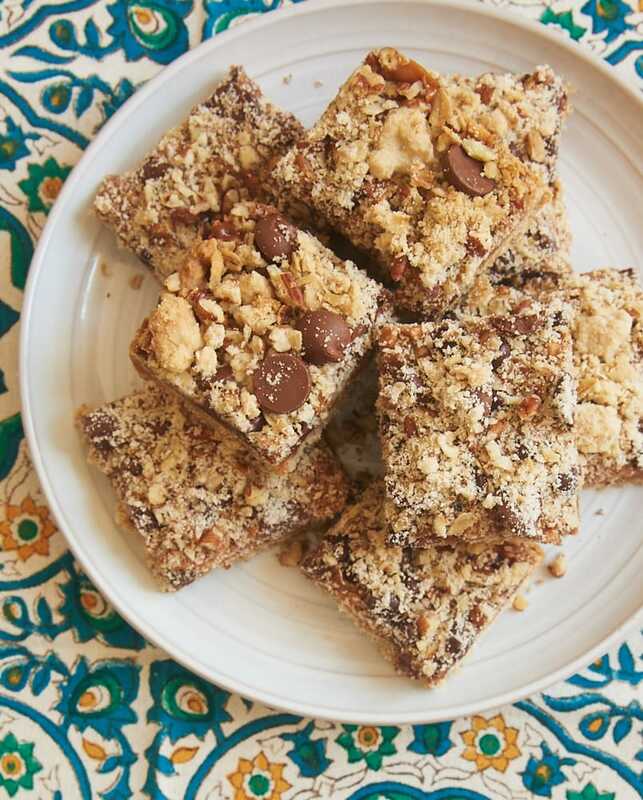 These look great and, yep, perfect larger group recipe for the weekend group. I’m going to make mine GF for the GF people because there are so many great flavors that will give them a lot of complexity. Just need to change out the flour! But I plan on making them both ways sooner or later. 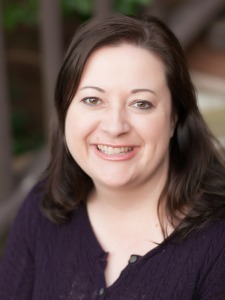 Thanks for another great one…and just in the nick of time! 🙂 Thanks, Jennifer!!!! 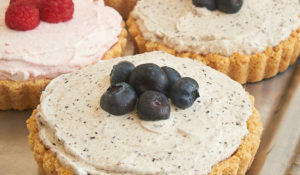 Made these for a party this weekend and they were delicious. I do think though that I will try doubling the caramel the next time. Hi, Randy. I’ve not tried freezing them, but that should be fine.